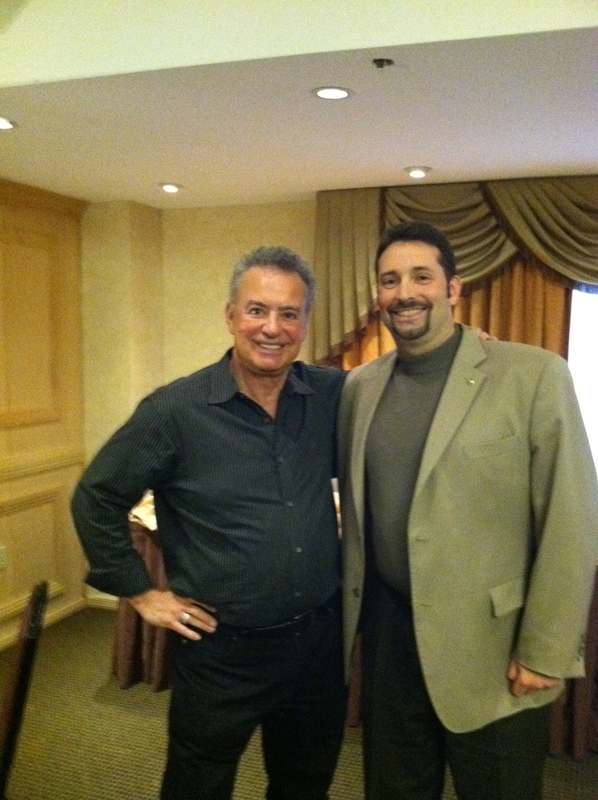 I am heading out for New York to meet with my professional mentor, Alan Weiss. It’s my turn to jump in the “total immersion” pool. I have a ton of new “irons” percolating in the fire and I need help to get them moving in the right direction. You can’t be brilliant by yourself. The timing is right. I’ve had a terrific first quarter, but the game is just starting for the year. Forward momentum is crucial for business. When I coached basketball, my biggest in-game concern was always momentum. I always substituted and made changes based on who had the momentum, which can change in an instant. In fact, we had specific practice drills to emphasize momentum. It was that important. It’s that important for your business, too. What are you doing in the 2nd quarter of your game to build momentum, not just try to maintain? The end of halves are vital in basketball games, and in business games. If you’re not careful and become complacent, you’re in danger of having the pendulum swing. It becomes really hard to turn it back, and requires effort, time, and often money. I hope you will be keeping track of me as I bounce around the Big Apple. I am happy to be taking Barb for her very first trip. Pictures, posts, and surprises to follow on this blog right here! Stay tuned!